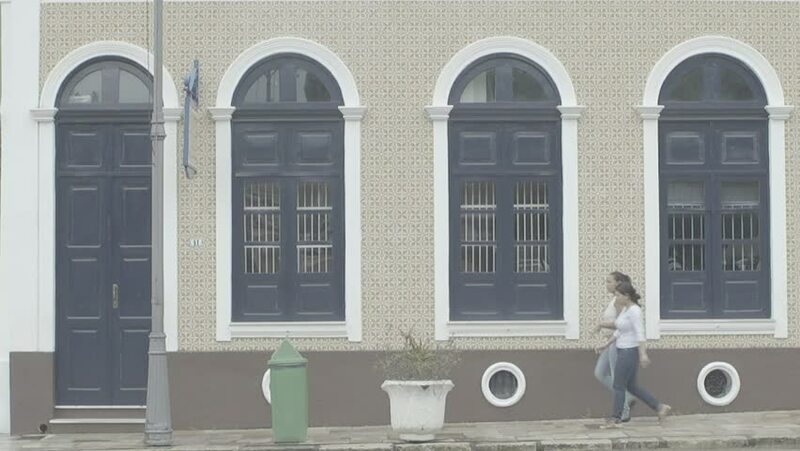 Manaus, Brazil - 2017 Still wide shot showing two women walking across the shot from one side of the street/building to the other. hd00:07Church of Our Lady of Perpetual Help in Malbork - Roman Catholic parish church located in Malbork, in Pomerania, Poland. It belongs to the Deanery of the Diocese of Malbork and Elblag. hd00:09Church of Sts. John the Baptist in Pisz - the oldest church in Pisz. Until 1945 Protestant temple. Since 1946 the seat of the Roman Catholic parish of St. John the Baptist in Pisz. Poland. hd00:06Old City in Elblag. Elblag (Elbing) is a city in northern Poland on eastern edge of the Zulawy. It is capital of Elblag County and has been assigned to Warmian-Masurian Voivodeship. 4k00:11Ascending aerial shot above church to reveal San Fransisco city skyline in distance.